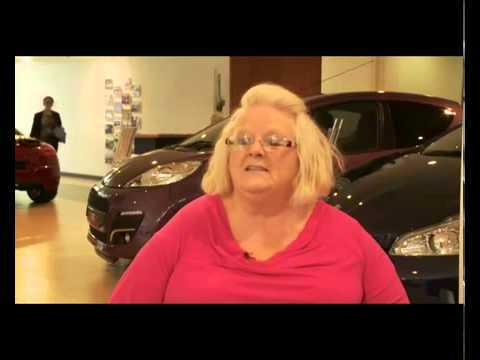 Are you coming to the end of your Motability lease from another dealership? Do you need to service your car or are looking for a new model? - You will receive all the help you need in choosing the right vehicle for your needs. - You will receive a fully personalised service during every stage of your purchase and lease. 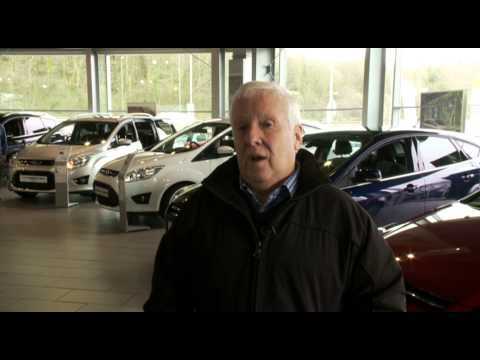 - Vospers Motability specialists will go the extra mile to make sure your needs are fulfilled. - Personal test drives to make sure the car fulfills your expectations. - Vospers is a Motability award winner! Did you know: Vospers can be your Motability specialists, even if you bought your car from another dealership? Vospers have been in partnership with Motability for over 30 years and we pride ourselves on having gained invaluable knowledge and experience. Our Motability customer service improves every year and we put this down to our two main strengths; our Sales Team and our Service Team. We want you to enjoy your car without having to worry about a thing. You won’t have to spend any extra on insurance, servicing, maintenance, breakdown assistance, new tyres or windscreen replacement as these are all included. You don’t even have to be able to drive yourself as you can nominate up to two other drivers or if your child receives the allowance you can get a car on their behalf. A Motability car will allow you worry-free, and affordable motoring. You’ll have the freedom and reassurance of a new car with none of the worries associated with buying and running an older one. 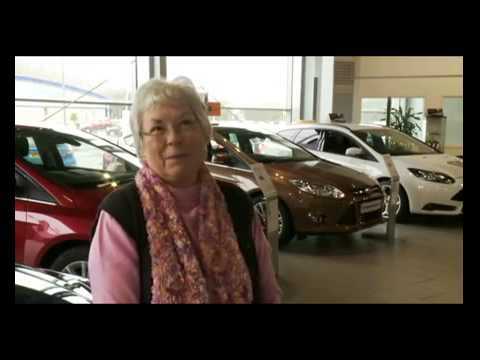 What Brands do Vospers Motability Recommend?